Idiots Rule (v1) is a silverback CD bootleg from Turtle Records. 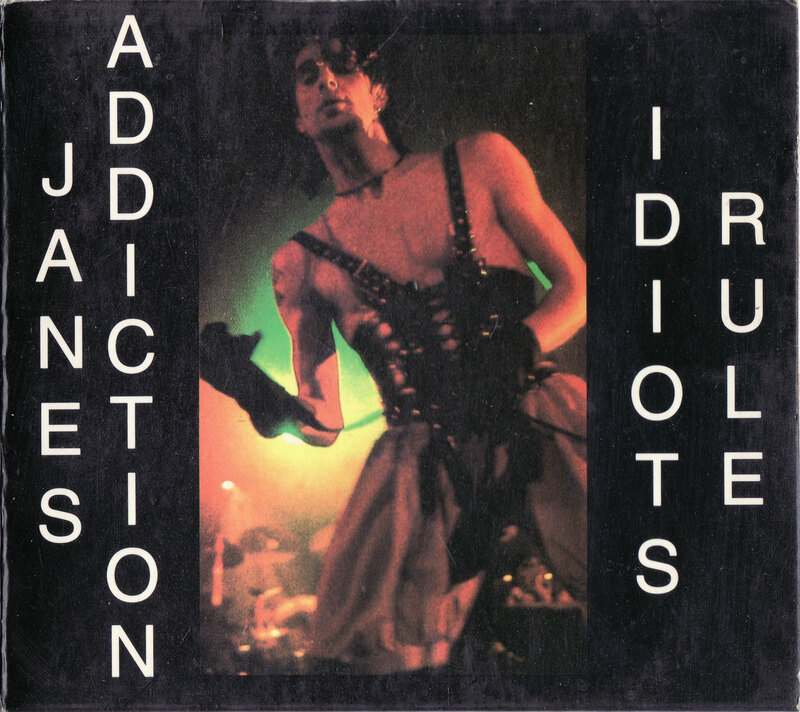 It uses a soundboard recording from Jane’s Addiction performing at Tipitina’s in New Orleans, LA from January 16, 1989. This is one of the few silverback bootleg CDs to not come in a traditional jewel case. This bootleg comes in a digi-pack style case where the disc is in the middle and the sides fold out from the middle.